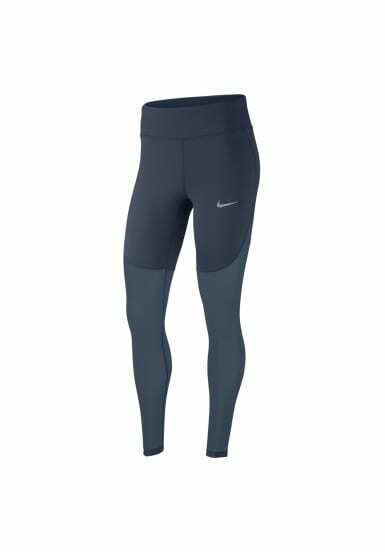 Combining held-in support with stretch and recovery, Women's Nike Power Epic Lux Running Tights let you move freely while extended mesh panels provide cooling ventilation as your run heats up. Nike Power fabric provides a range of stretch and support. 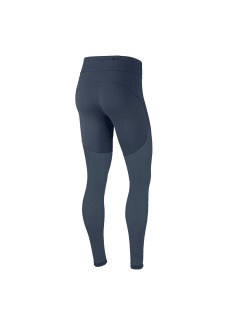 Wide waistband sits higher on the waist for a secure fit. Mesh panel extends from thigh to hem for optimal cooling. Zippered pocket is designed to secure a phone. It has a vapor barrier to help guard against sweat. 2 drop-in pockets embedded in the waistband offer convenient storage.